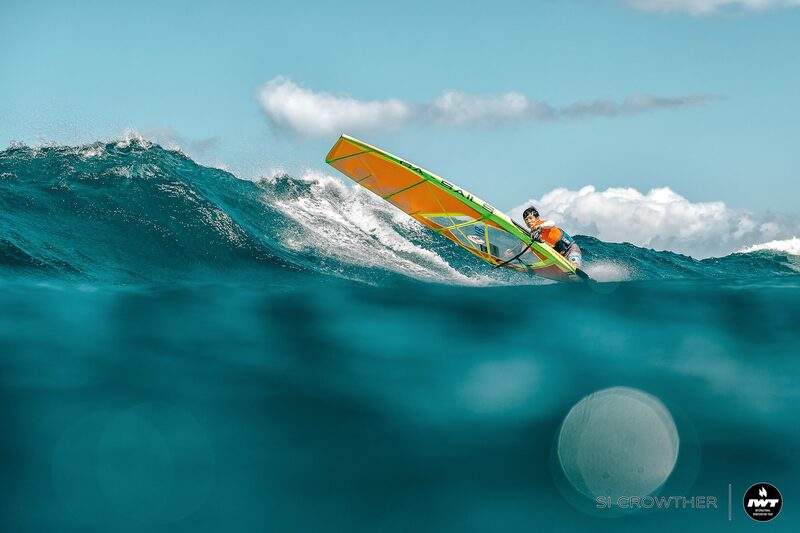 16-year-old Takuma Sugi (Tabou / GA Sails) certainly made his mark on the Youth PWA Wave World Tour this season with the talented young Japenese sailor impressing throughout with his stylish riding and radical jumping, which saw him deservedly win two out of the 3 events that he entered. Hey Takuma, congratulations on becoming the U17 Wave World Champion – how does it feel? I’m really pleased. This year I won in two places, Tenerife and Maui, where the wind conditions are totally different and required different skills. So, I’m happy to be the U17 World Champion. Out of the 3 events this year you won twice and came 3rd in the other… how happy are you with the level of sailing you showed this year? And where do you think you sailed your best? I’m not yet satisfied. I wanted to win in Gran Canaria where I finished 3rd and I also wanted to perform better in the Pro class. I feel that I got pretty lucky to be 1st in Tenerife, but the Aloha Classic was the best sailing for me. I made a big jump… the highest jump that I’ve ever made in the Pro division, so I was happy with that. 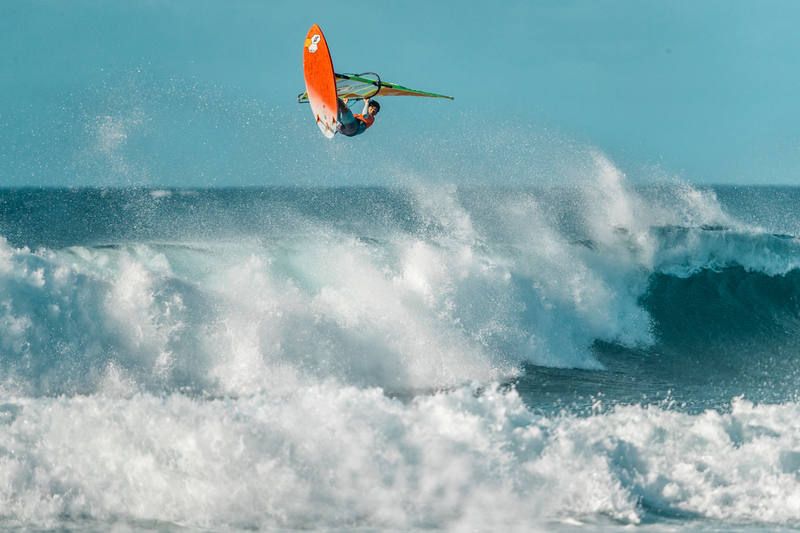 How did you originally get into windsurfing and what is it about the sport that you love? My dad is a windsurfing instructor and he taught me how to windsurf when I was six. I live very close to the beach, so I went to the beach every day. I love to jump and do tricks. It’s soooo fun! I love the fact that I get to compete with/against many great riders, and that makes it even better when I win. Wave – 3.7m – Freestyle 4.4m. All conditions! I enjoy riding in any conditions! I like sushi and Japanese Tea. One thing that you don’t like or annoys you? A lot of times I feel good about riding, but sometimes it’s not the case. I want to sail well all the time. What are you doing for the winter? Windsurfing at Omaezaki in Japan. And finally what are your goals for the future? Right now, not a lot of people are familiar with windsurfing in Japan. My goal is to make windsurfing a popular sport and to see more kids windsurf in Japan. Thanks, Takuma. Congrats again on becoming U17 World Champion. Have a great winter.